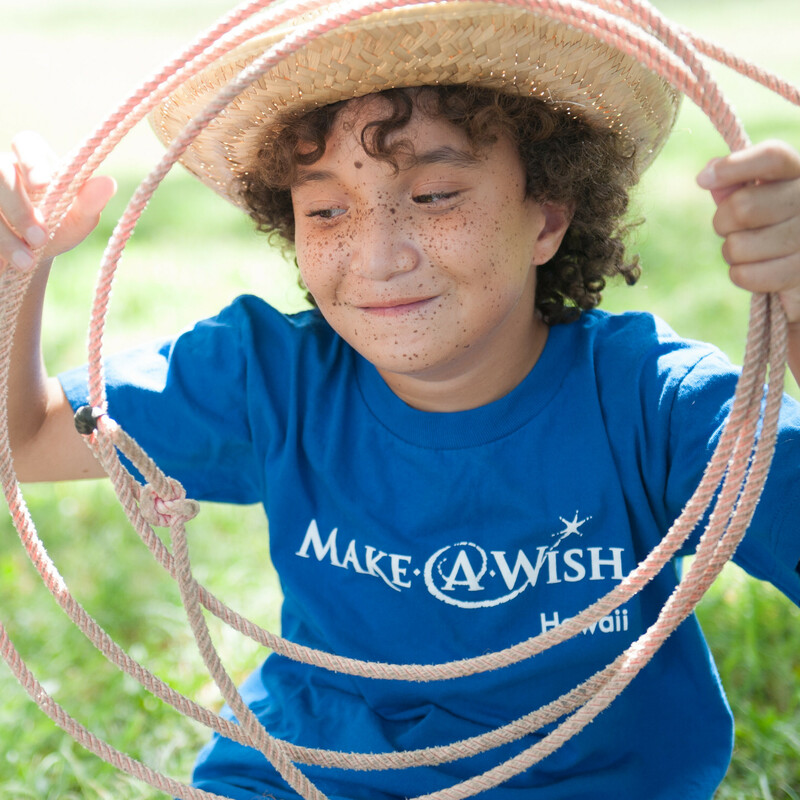 Be the reason a wish child smiles today! I will be hiking 20 miles March 10th to help make wishes come true for children with life threatening conditions like Kayle. Please pledge today &amp; help me reach my goal of raising $5,000.